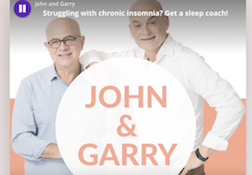 John & Garry – Struggling with chronic insomnia? 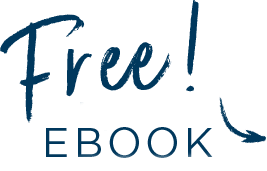 Get a sleep coach! 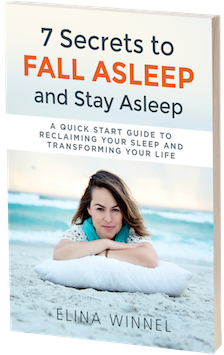 Struggling with chronic insomnia? 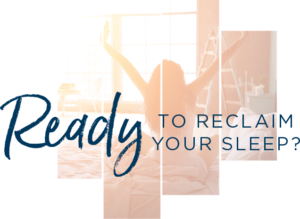 Get a sleep coach! Elina is a Master Sleep Coach. 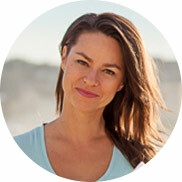 She has developed a unique and highly effective program for curing insomnia and naturally restoring sleep.